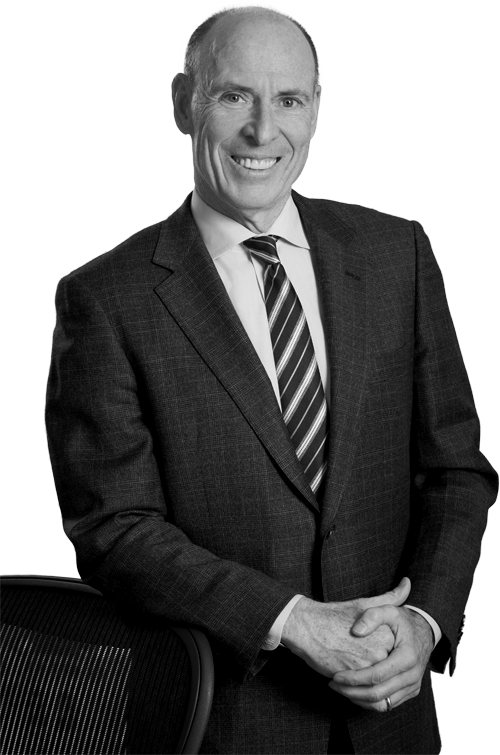 Randall W. Kelly is Chief Executive Officer and Chief Investment Officer and is located in the Montreal office of the firm. A graduate of Concordia and McGill Universities, he joined Formula Growth in 1984 after six years with Deloitte. Mr. Kelly is responsible for the day-to-day activities and strategic long-term planning of Formula Growth. More specifically, Mr. Kelly is responsible for all facets of the business of Formula Growth and all affiliated companies and relationships globally.